For those seeking a unique holiday experience come join us on a evening of socializing and fun with your friends and family. 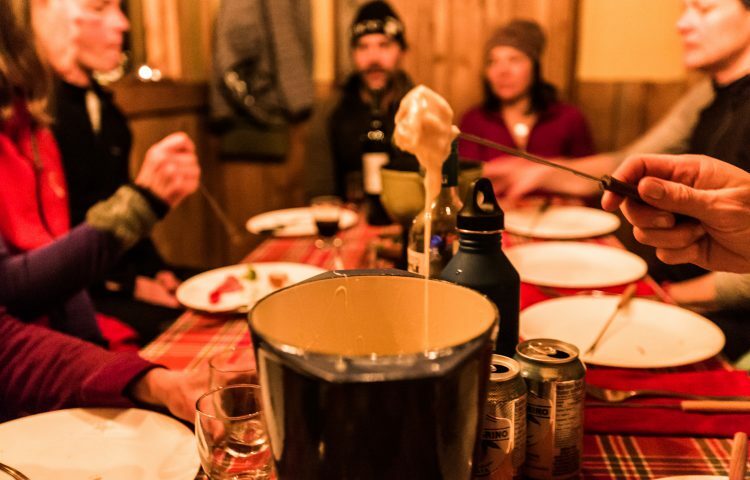 Le Petit Fromage, is a cross country ski evening excursion and fondue experience. 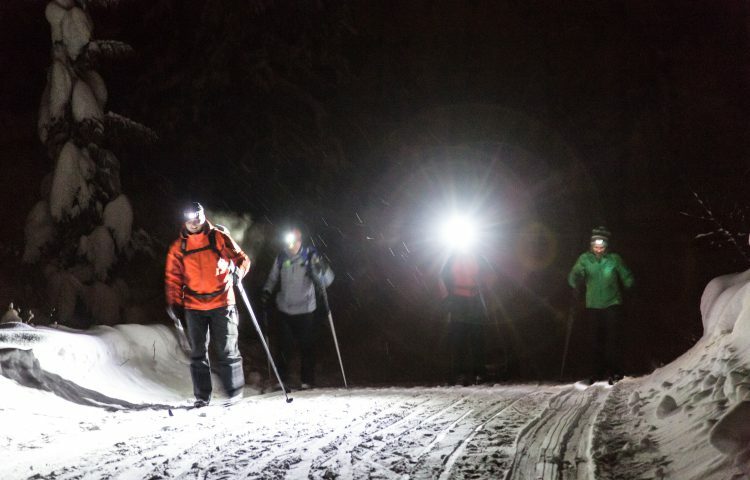 The evening takes place at Blackjack Cross Country Ski Club. 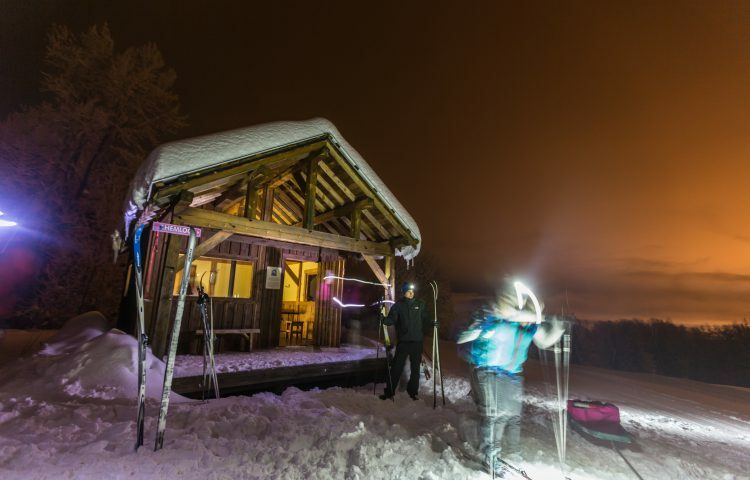 Your guide will ski you out on groomed trails to a remote cabin where the fire from the wood stove glows and an Alps inspired 3 course cheese fondue dinner is laid upon your candlelit table. 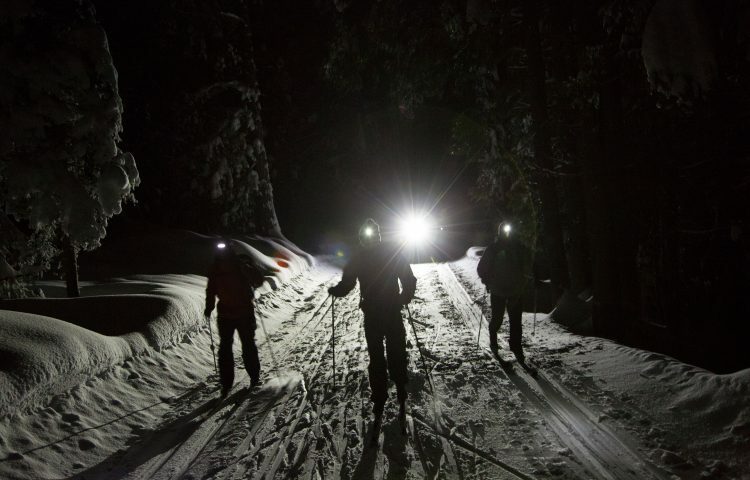 For an ultimate winter experience call 250-368-7622 or visit www.lepetitfromage.ca.